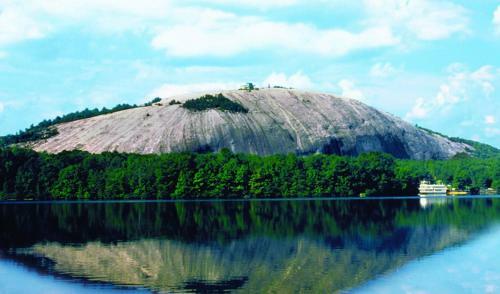 Find places to stay in Stone Mountain, GA and other fun things to do. View our list of attractions, activities, events, restaurants and visitor information. An indoor pool and free Wi-Fi complement free weekday breakfast and lots of nearby shopping and dining at Comfort Inn & Suites At Stone Mountain. Free Internet, Indoor Pool, Non Smoking Rooms. Currently as low as $107.47/night! An indoor pool a hot breakfast buffet and rooms with free internet access microwaves and refrigerators come standard at the non-smoking Country Inn and Suites by Carlson Stone Mountain. Free Internet, Swimming Pool, Indoor Pool, Non Smoking Rooms. Currently as low as $69.47/night! Situated in Stone Mountain 4.1 km from Historic Stone Mountain Villiage Cozy Stone Mountain Villa offers accommodation with free WiFi.Each unit is fully fitted with a washing machine a cable flat-screen TV a sofa and desk. Non Smoking Rooms. Currently as low as $65.60/night! Free Wi-Fi and an outdoor pool make for a comfortable stay near shopping and dining at Days Inn Stone Mountain. This two-story hotel offers 81 rooms with free Wi-Fi microwaves and refrigerators. Catch a break from summer's heat in the seasonal outdoor pool. Free Internet,Outdoor Pool, Free Breakfast, Non Smoking Rooms. Free hot breakfast an outdoor pool and easy access to area attractions make for a convenient stay at the non-smoking Hampton Inn Atlanta/Stone Mountain. Free Internet, Swimming Pool,Outdoor Pool, Non Smoking Rooms. Free Wi-Fi an outdoor pool and free breakfast come standard at the comfy Holiday Inn Express Stone Mountain. This three-story hotel offers 60 rooms with free Wi-Fi triple-sheeted bedding flat-panel TVs coffeemakers and irons with ironing boards. Free Internet,Outdoor Pool, Free Breakfast, Non Smoking Rooms. Currently as low as $68.39/night! Free internet full breakfast on the house and an outdoor pool make it easy to kick back at the pet-friendly Quality Inn Stone Mountain. This two-story hotel offers 60 rooms with free Wi-Fi coffeemakers hairdryers microwaves mini-fridges and ironing equipment. Free Internet,Outdoor Pool, Pets Allowed, Non Smoking Rooms. Situated in Stone Mountain 5 km from Historic Stone Mountain Villiage and 8 km from Stone Mountain Carving Quiet & Convenient offers air conditioning. The property features lake views and is 6 km from Stone Mountain Cable Car and 9 km from Stone Mountain Park. Non Smoking Rooms. Boasting air-conditioned accommodations Savannah House is situated in Stone Mountain. The holiday home is 700 metres from Historic Stone Mountain Villiage.This holiday home comes with a seating area a kitchen with a dishwasher and a flat-screen TV. Non Smoking Rooms. Currently as low as $107.00/night! A tranquil park setting meets a historical vibe at the non-smoking Stone Mountain Inn which offers an outdoor pool and rooms with private terraces. Think a red-brick replica of a 19-century plantation with manicured grounds when you picture this two-story mansion. Free Internet, Swimming Pool,Outdoor Pool, Restaurant, Non Smoking Rooms. Situated in Stone Mountain 350 metres from Historic Stone Mountain Villiage Stone Mountain Manor features a year-round outdoor pool and views of the garden. 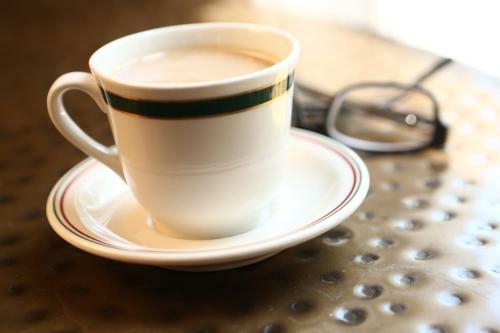 A free gourmet American breakfast and free WiFi are provided. Free Internet,Outdoor Pool, Pets Allowed, Non Smoking Rooms.